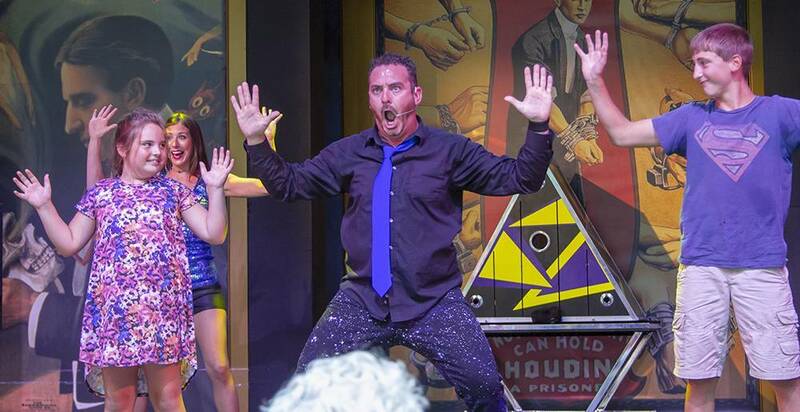 Everyone loves a good Halloween Magic Show, right? 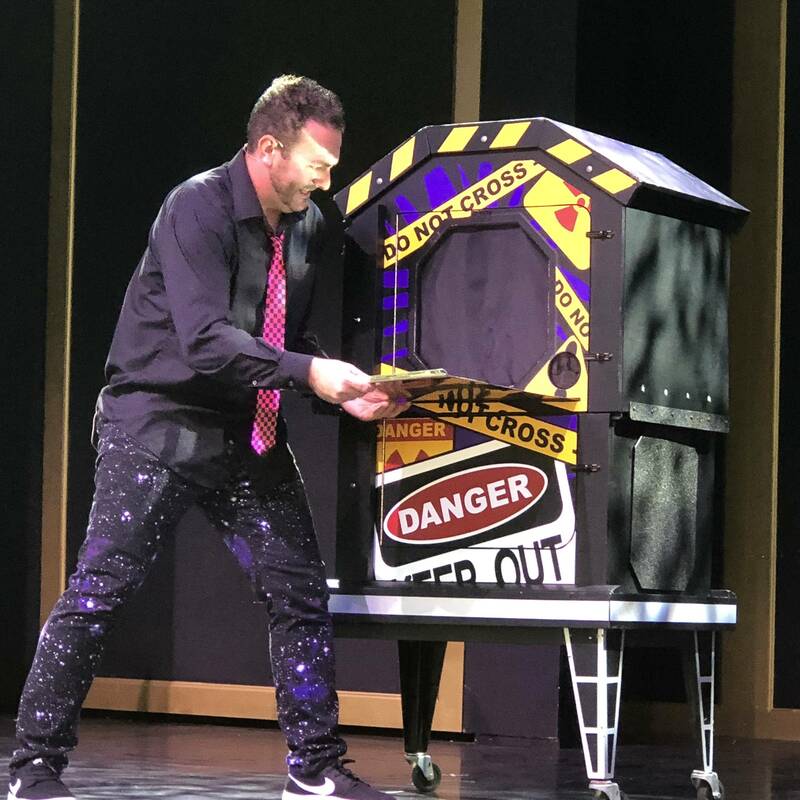 Let magician and illusionist Brandon Baggett take you on a magical, fun-filled extravaganza! 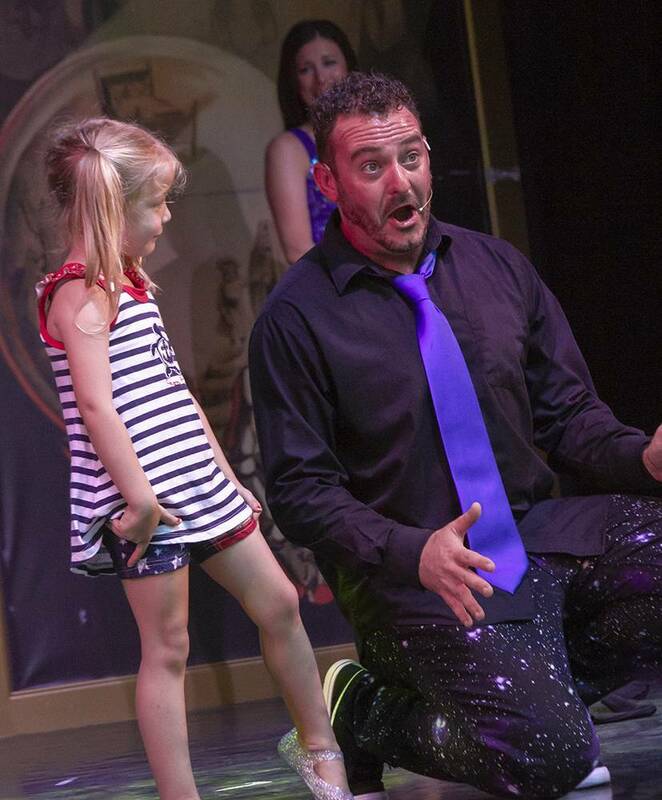 Your entire family will enjoy the magic, comedy, live animals, large illusions and loads of audience participation. Get ready to laugh out loud with Brandon’s side-splitting comedy! 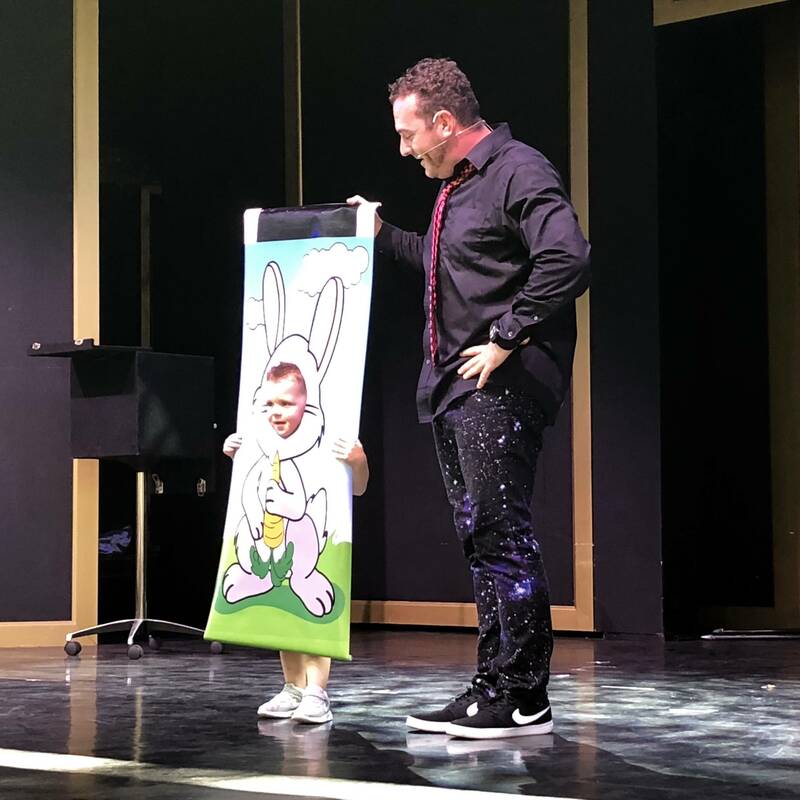 This 30-minute show is action packed and a roller coaster of fun (and you just might become one of the stars of the show)! For show times, please go to our Park Hours page and click on the date you plan to visit. Read, Read and Read some more! 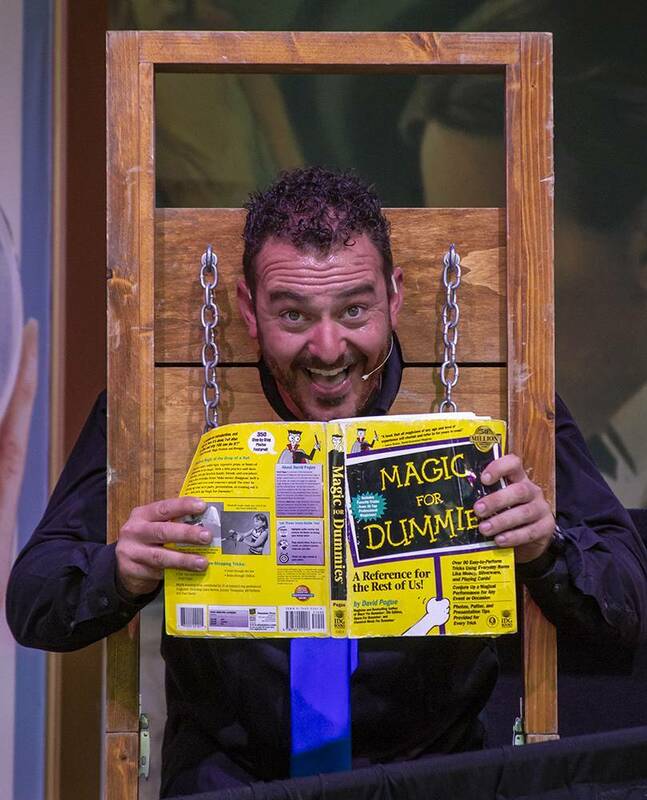 There are lots of books in local libraries and schools about magic and easy to do magic tricks. Join a local magic club or an international organization such as the International Brotherhood of Magicians. Seek a mentor. 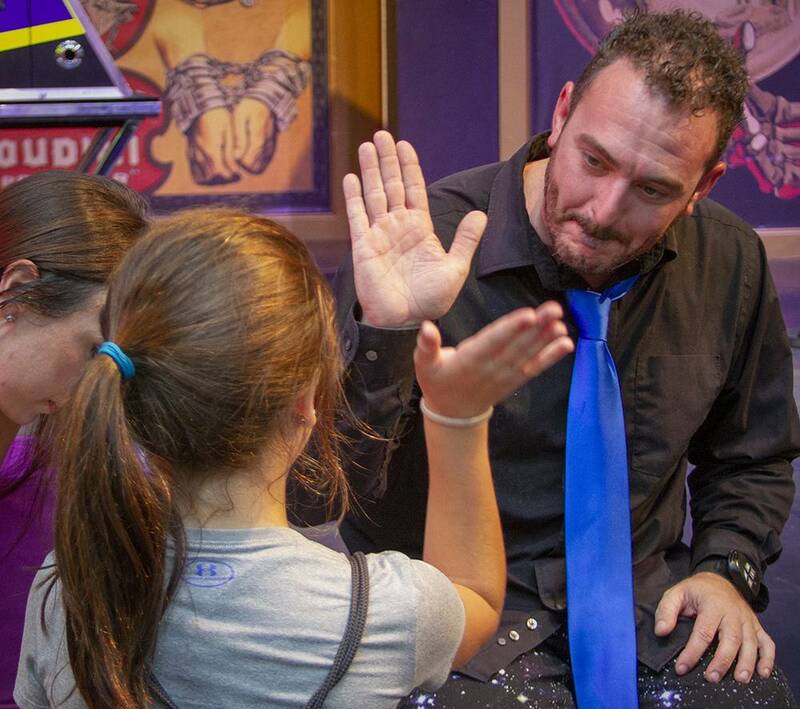 Magicians, as a rule, are always willing to help and share their knowledge with young upcoming magicians. 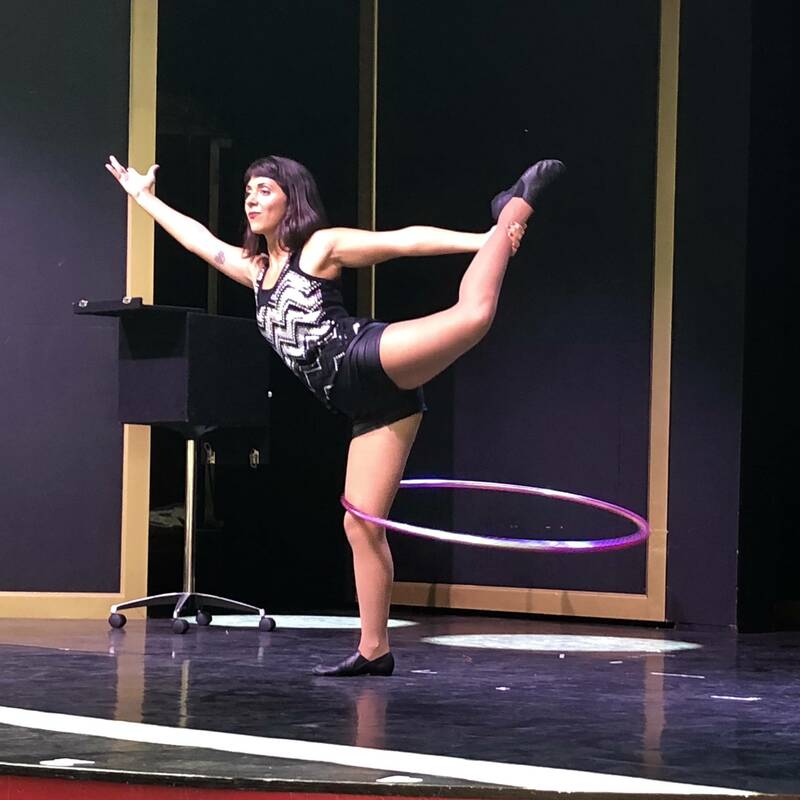 Be yourself and find your own on-stage persona. There is only one David Copperfield and there is only one you. Audiences want to see you and your style. Practice, Practice and Practice some more. 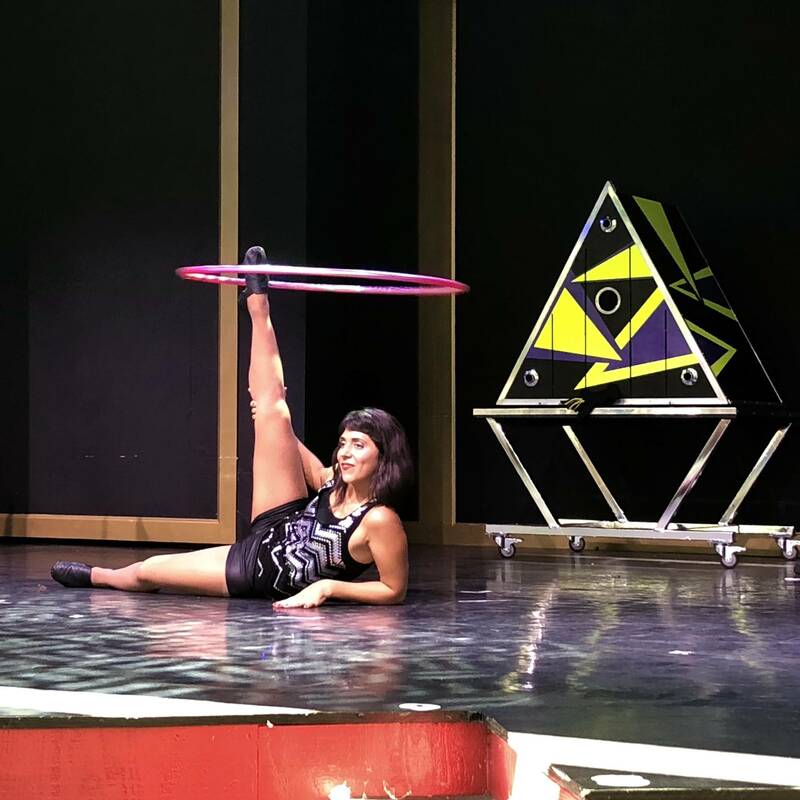 Put in the time that it takes to make your trick seem truly magical and entertaining. Shhhh! A magician never tells the secret. Keep your eyes open for Elmo the Wonder Dog! 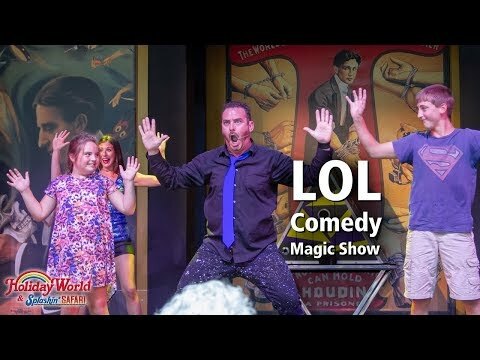 Prepare to laugh – until it almost hurts!